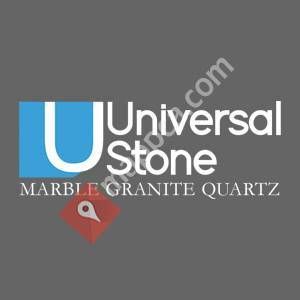 Universal Stone is Charlotte’s premier natural stone installer and fabricator. We have been proudly serving the home improvement needs of the Charlotte area for over 15 years. For more details, call 704-394-1221 or visit our website.